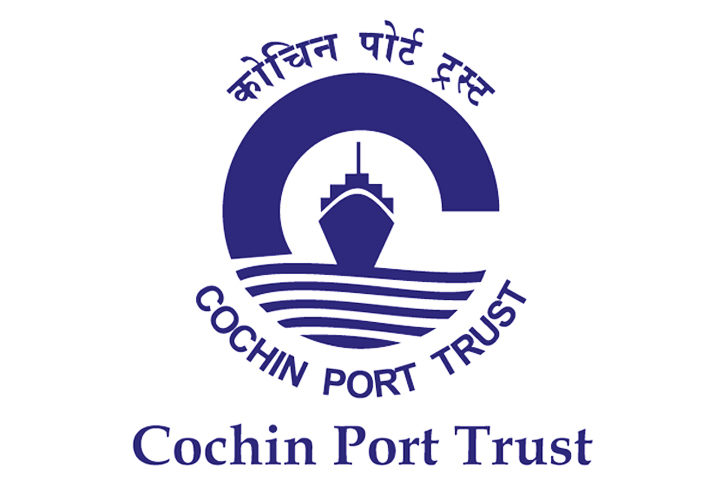 Cochin Port Trust has announced employment news for the post of Assistant Traffic Manager and Accounts Officer. Applicants who are interested in this post may apply on or before 19th November 2015. 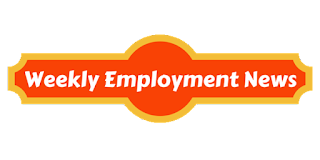 Education/ Qualification: Applicant who are applying for the post of Assistant Traffic Manager Gr. I must possess Any Graduate degree and for the post of Account Officer applicant must possess Member of Institute of Chartered Accountants of India or Institute of Cost and Works Accountants of India. Age: Age limit for this post is 30 years. 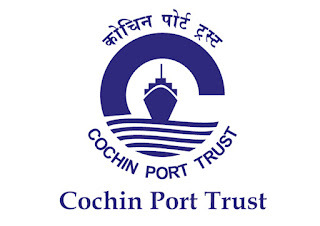 Procedure to apply: Applicants who are interested in this post may send their bio-data (resume/ CV) and attested documents such as educational transcripts, experience letter, age proof and caste certificate along with the application form at the address given below. Procedure of selection: Candidates would be selected on the basis of personal interview. Important date to remember: Last date of submitting application is 19th November 2015.